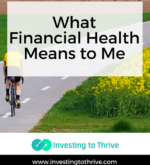 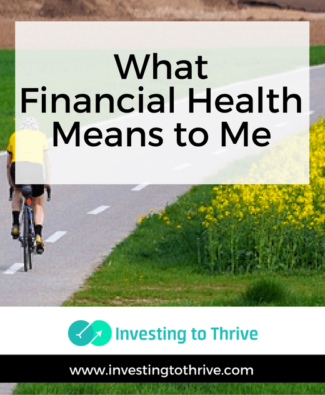 Excellent financial health, like physical well-being, means that I have the capability and flexibility to deal with potential crises and take advantage of opportunities in a way that suits my preferences. 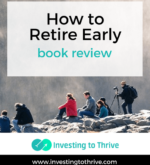 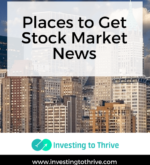 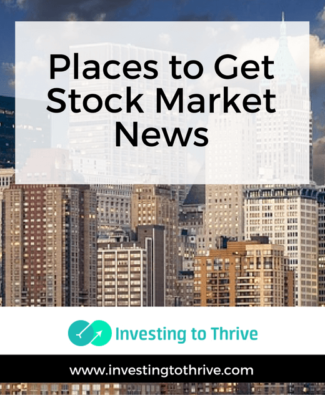 When I happened upon an article entitled “Maybe You Should Stop Setting Retirement Goals” by Certified Financial Planner Roger Whitney (aka The Retirement Answer Man), I felt validated. 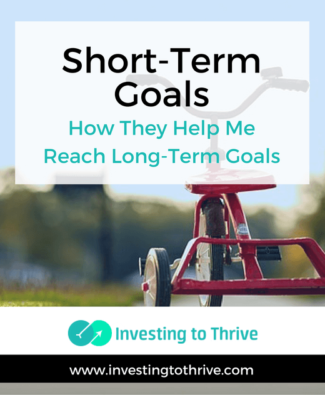 I have lots of short term goals but no set-in-stone retirement plans. 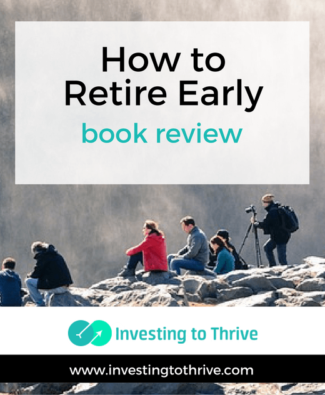 For most of my younger life, I failed at envisioning and expressing my long term goals, particularly when speaking with a financial planner. 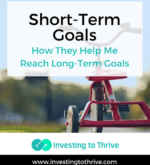 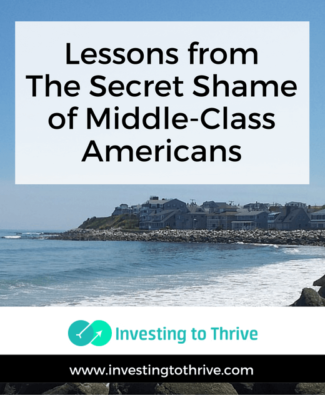 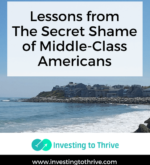 When I was in my twenties and thirties, I feared expressing unconventional goals and hesitated to mention my dreams as they rarely seemed to align with what traditional planners deemed normal.